Posted by Admin | March 3, 2015 | Action, Sci-fi, Simulation. 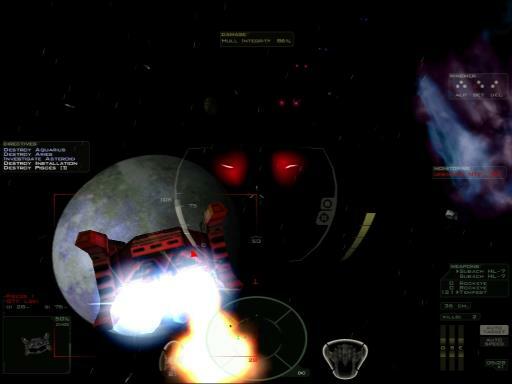 Freespace 2 Free Download PC Game Cracked in Direct Link and Torrent. 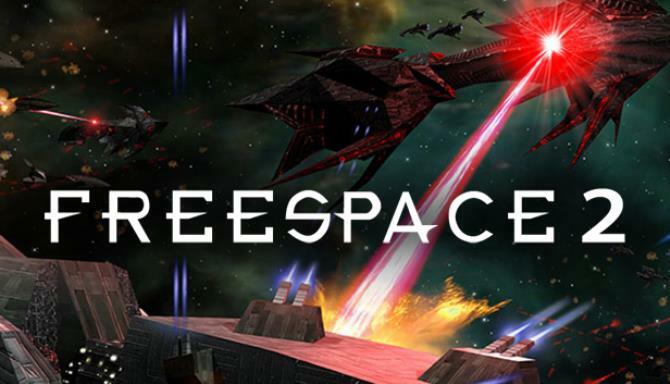 FreeSpace 2, the follow up to the classic Descent: FreeSpace – The Great War is ready to engage you in the second round. Follow the Grand Terran Vasudan Alliance further into the…. The year is 2367, thirty two years after the Great War. Or at least that is what YOU thought was the Great War. 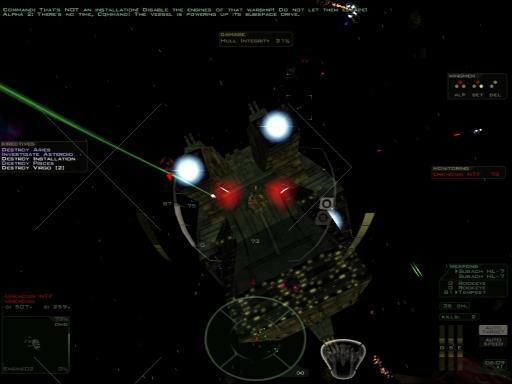 The endless line of Shivan capital ships, bombers and fighters with super advanced technology was nearly overwhelming. As the Terran and Vasudan races finish rebuilding their decimated societies, a disturbance lurks in the not-so-far reaches of the Gamma Draconis system. Your nemeses have arrived… and they are wondering what happened to their scouting party.